We have the pleasure to inform you that our range of transmitter can be supplied complete of UL/CSA certificate fot export and trade to Canada and USA. It can be supplied for pressure transmitters with ceramic or piezoresistive sensor, with threaded or sanitary connection or flushing diaphragm. 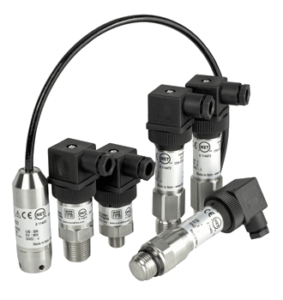 It can also be supplied for level transmitters. Do not hesitate to contact us for info and requests!